Are you worried that your service or repair may not be in your budget? We understand you need your vehicle on the road, no matter your financial situation. 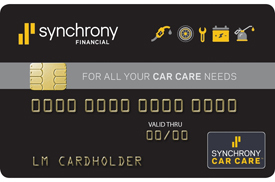 That's why Speedy Marietta-Transmission Shop offers financing options through Synchrony Car Care and Nextep Funding. Click on either link below to apply today!